I'm not a big fan of the Disney version of Herc. It's fun but it's too knowingly into itself to be thoroughly satisfying. 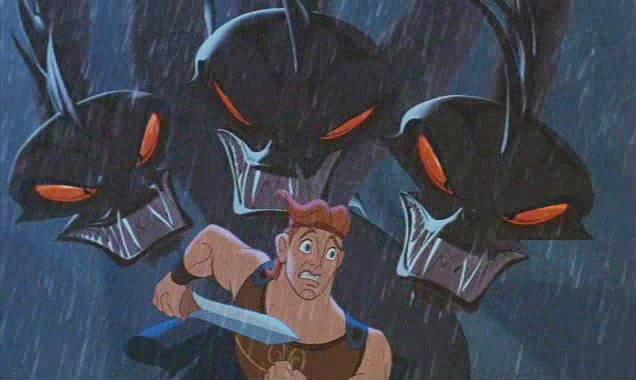 But my main complaint is that I really don't like the way Hercules was drawn. The TV show from the 1960s was more fun than this, albeit not on the same level, technically speaking.